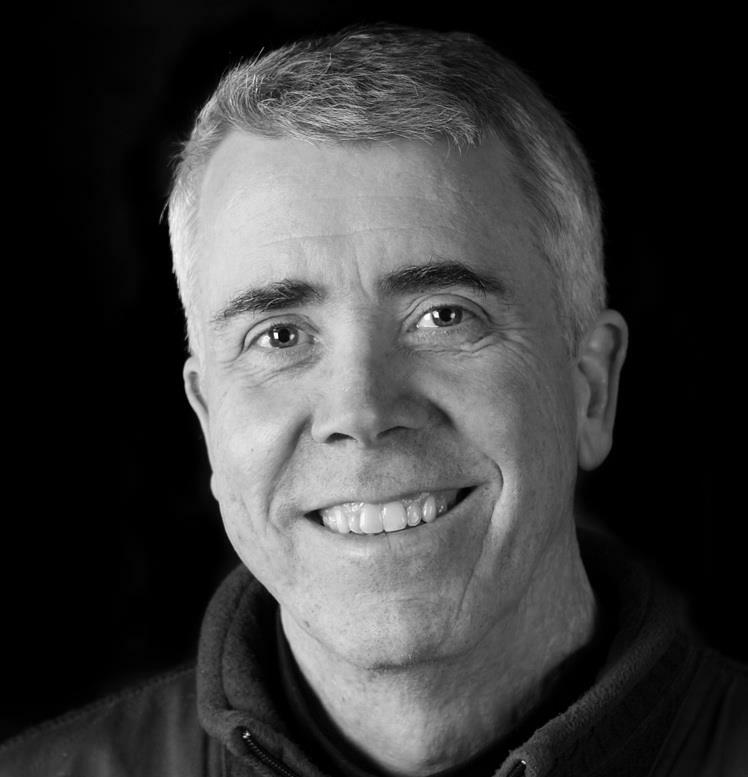 Scott Brinker has over 20 years experience at the intersection of marketing and software. He is the editor of the Chief Marketing Technologist blog, chiefmartec.com, and the program chair of the MarTech conference series. He is a frequent keynote speaker on marketing and technology topics worldwide and has written articles published by AdAge, Adweek, Harvard Business Review, InformationWeek, TechCrunch, and VentureBeat. Scott is also the co-founder and chief technology officer of ion interactive, a marketing software company that provides a platform for interactive content that has been adopted by many of the world's leading brands. Previously, he ran a web development agency and led a pioneering electronic bulletin board system software company. He started his career designing multiplayer online games. Scott earned degrees in computer science from Columbia University and Harvard University and an MBA from the Massachusetts Institute of Technology. 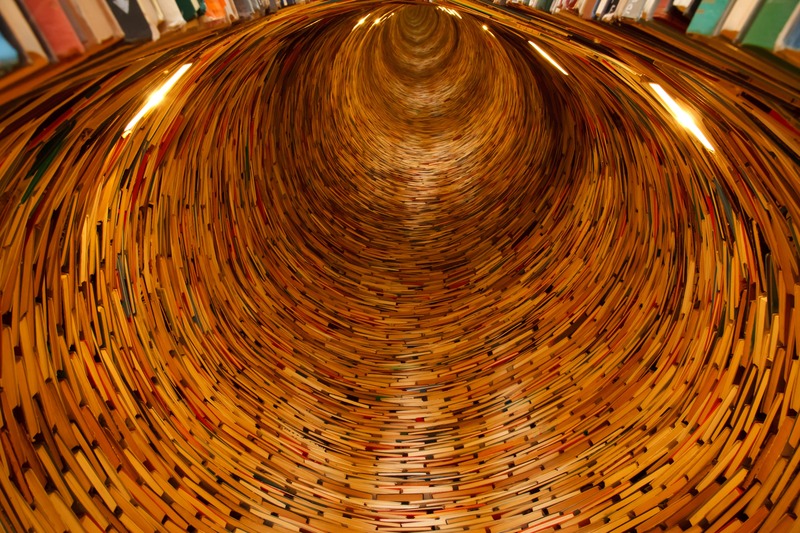 There have been a lot of books published about the many new strategies and tactics of digital marketing such as inbound marketing, content marketing, social media marketing and so on. But there's a common thread connecting all of them that has received far less attention and is crucial to their success: how should "marketing management" evolve to take advantage of these modern marketing methods? As many marketers have realized, it’s difficult to harness the power of digital dynamics through management practices that were designed in a pre-digital world. It's like trying to fly a plane by reading the drivers manual for a car. It turns out that modern marketing has more in common with the software profession than it does with classic marketing management. Not surprisingly, some of the first companies to discover this were software companies. But the idea of managing your marketing like the ongoing development and refinement of software is moving beyond tech companies. And fortunately, you don’t have to be a techie to understand how this more effective approach to marketing management can be implemented. 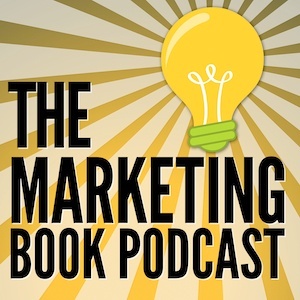 You just need to read Hacking Marketing and you’ll be well on your way to implementing a much more effective and profitable approach to managing your marketing. Marketing responsibilities and tactics have changed dramatically over the past decade. 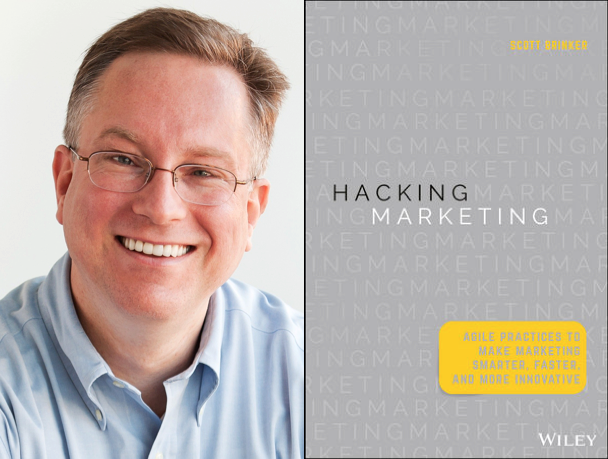 Hacking Marketing updates marketing management to better serve this rapidly evolving discipline.